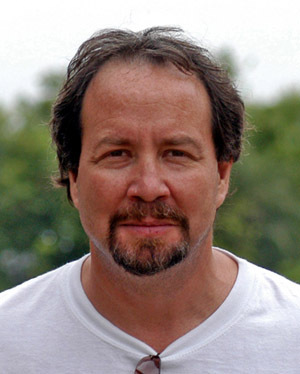 Glenn Davis Stone is Professor of Anthropology and Environmental Studies at Washington University in St. Louis. He conducts research and writes on food, agriculture, and biotechnology. He has conducted extensive research in West Africa, India, Philippines, and the U.S., with additional fieldwork in Thailand and England and laboratory work at the Donald Danforth Plant Science Center. He has published one book and over 50 articles in anthropology, law, development, STS, and biotechnology journals and books. He is past president of the Anthropology & Environment Society of the American Anthropological Association. He is a Guggenheim Fellow for the 2016-17 academic year and is living in the Blue Ridge Mountains. (1996) Settlement Ecology: The Social and Spatial Organization of Kofyar Agriculture. Univ. Arizona Press. His current research projects include a) genetically modified crops in developing countries, especially India and the Philippines, and b) “new American farmers.” Further information is available on his website. Even the wildness of West Virginia hails you Dr. Stone. From one to another, teeth to the wind. I just came across this site and it is a breath of fresh air. I’ve recently been exposed to the wasteland of GMO discussions at Science 2.0 and this is such a welcome relief of reasoning writing and thoughts. Thank you.